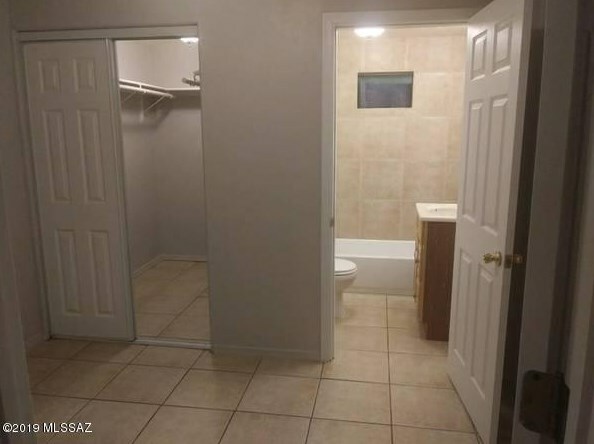 Charming 1/1 walking distance to UofA. 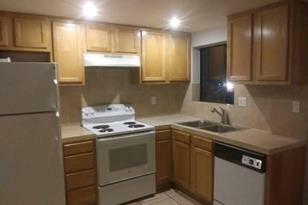 Unit is in great shape, with off street parking,Tile floors and central AC and Heat. 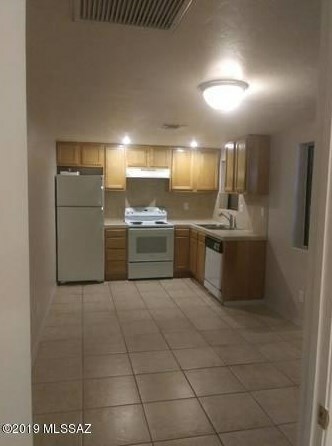 Unit is available now with a mimmum Lease through 7/31/20, may consider longer options. Utilities: I pay water, sewer and trash. 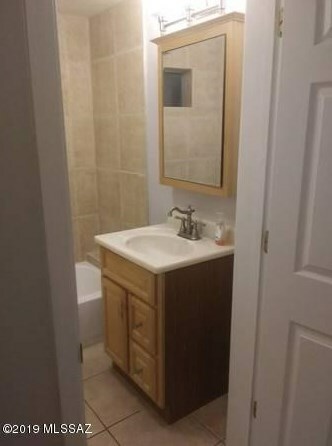 YOU pay electric, gas, internet and anything else you would want.Occupancy is limited to two individualsSecurity Deposit is $600The application is done online and you pay that service direct for the application fee which I think is $35.Being that the unit is available now, I am currently looking for someone who is ready to rent no later than May 1st, I am not interested in June or July start dates at this time.Unfortunately there is no yard, so not a good fit for pets. Driving Directions: From 6th Street and N Highland Ave. Left (South) on N Highland Ave, right (west) on E 8th street to property on right hand side. Unit is on back side adjacent to parking alley. (N/E Unit). 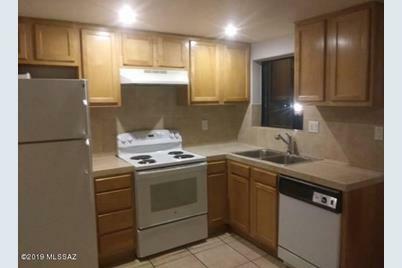 1135 E 8th Street #2, Tucson, AZ 85719 (MLS# 21826319) is a Rental property with 1 bedroom and 1 full bathroom. 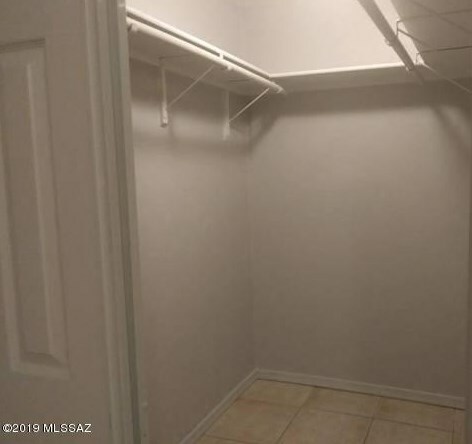 1135 E 8th Street #2 is currently listed for rent at $600 and was received on September 26, 2018. 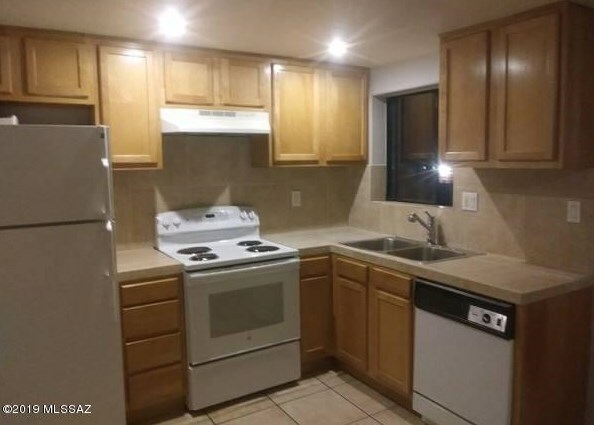 Want to learn more about 1135 E 8th Street #2? 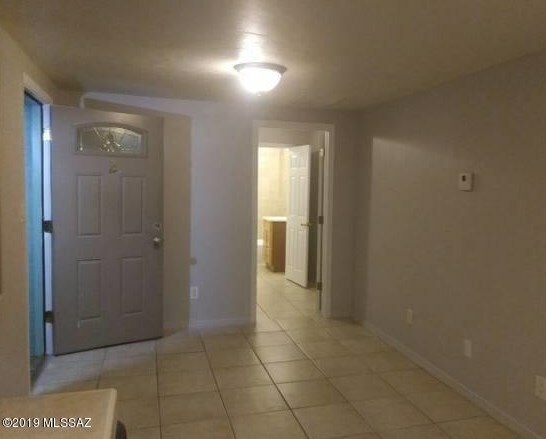 Do you have questions about finding other real estate for sale or rent in Central? 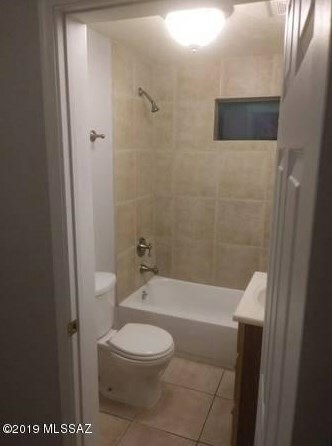 You can browse all Central rentals or contact a Coldwell Banker agent to request more information.